Because of the Company's pioneering role in the development of the advertising industry and the unparalleled degree to which Company executives saved documentary evidence of its operations, the J. Walter Thompson Company stands alone as the single most complete and informative corporate record of the history of modern advertising. It consists of over 5,000 linear feet of printed, manuscript and faudiovisual materials, including many advertisements. A list of collections found within the Archives include the materials described in this guide. 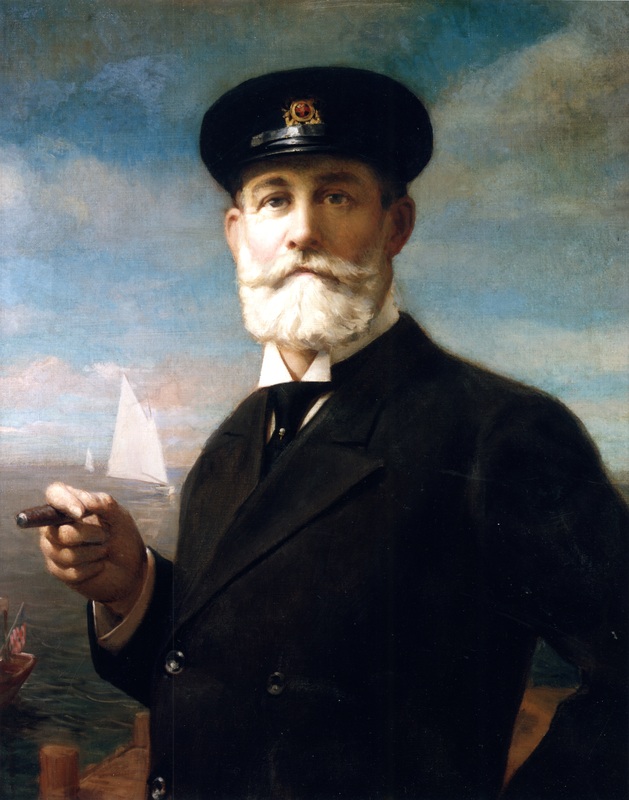 The J. Walter Thompson Company (JWT) History page provides additional inforfmation. Some collections are unprocessed and may not be accessible. In addition, other restrictions may apply. All unpublished JWT documents created within the last 15 years are closed for research to non-JWT individuals. Please contact the Hartman Center Reference Archivist for more information about access to these collections. 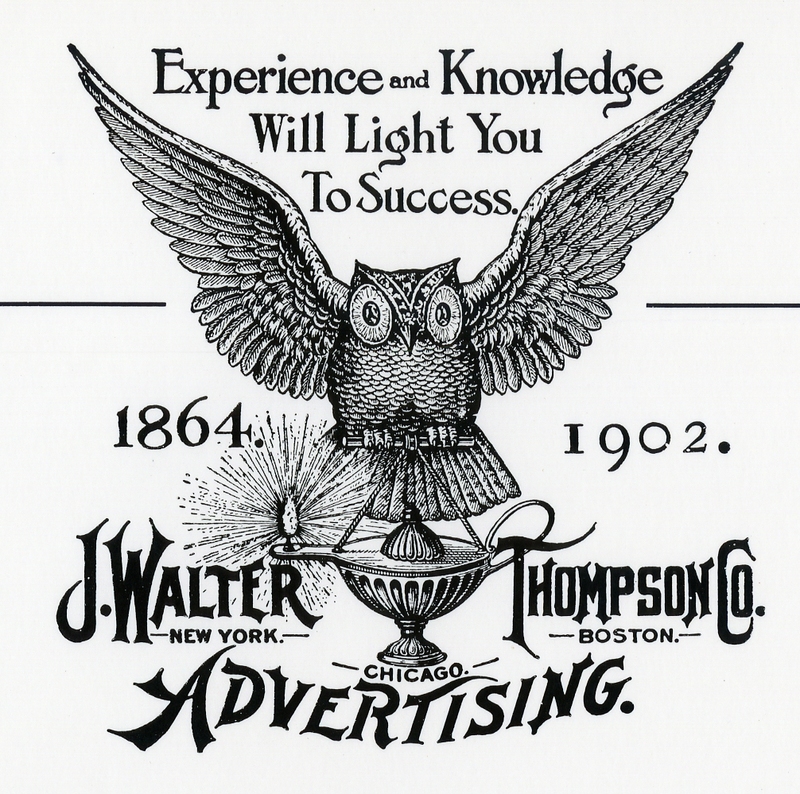 The J. Walter Thompson online timeline documents the agency's 150-year history. It highlights the agency's contribution to the development and expansion of print, radio, and television advertising; techinical achievements; early advocacy of trademark and brand management; and it's early attention to market research and demography. It also highlights key personnel; long-standing client relationships with clients such as Kraft, Ford, United States Marine Corps, Kodak, and Oscar Meyer.